Essays by Anand. 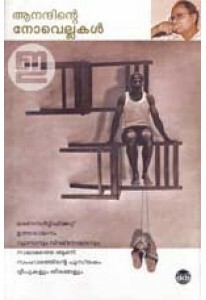 BLURB:ഭാവനയുടെ വാതിലുകൾ തുറക്കപ്പെടുന്നതും അടയ്ക്കപ്പ..
A fine blend of short stories and essays by Anand. 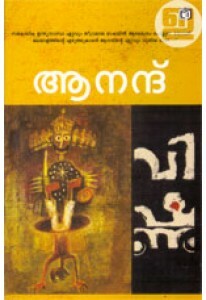 ‘Vruthanthangalu..
Collection of 6 novellas written by Anand in a single volume. Anand.. 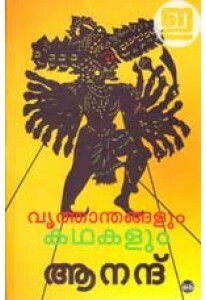 Novel by Anand. He depicts the contemporary India and its pains in ..